Posted on Friday, March 22nd, 2013. 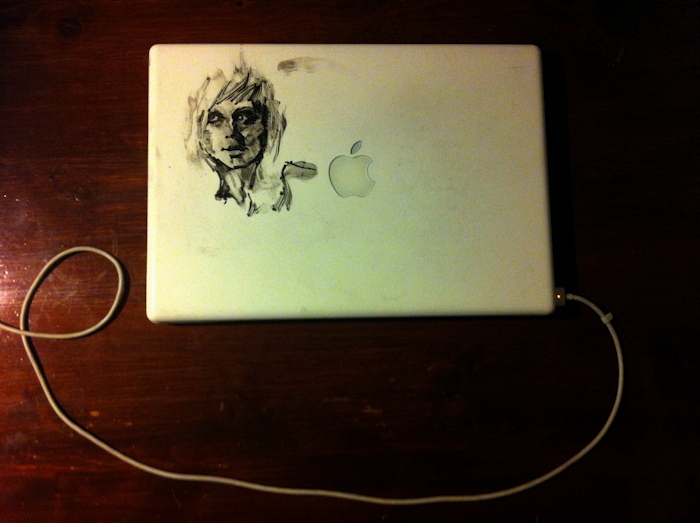 Tags: art, drawing, macbook. Posted by Turid on Monday, April 8th, 2013 at 5:16 AM.